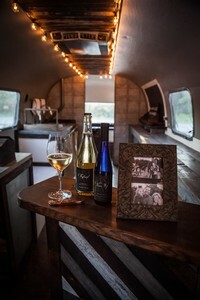 We are so excited to have both of the Farmhouse Vineyard tasting locations open. We invite you to visit and learn about who we are, what we do, and taste our boutique offerings. 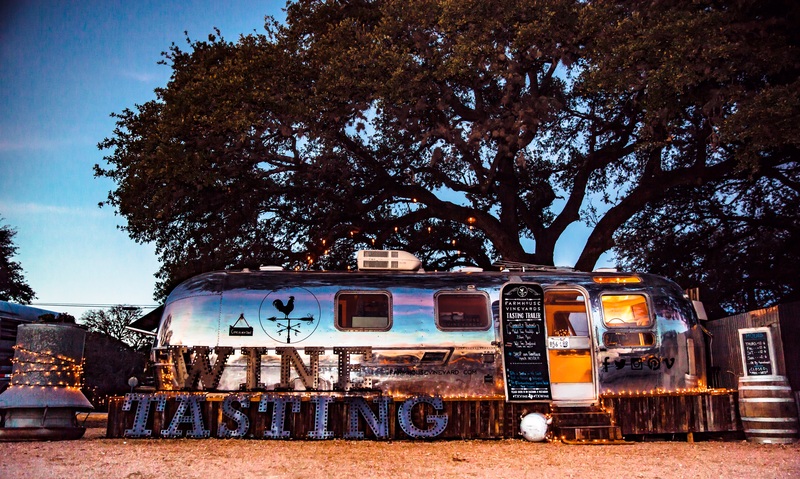 West Texas Tipsy as she is lovingly called is our 1978 Airstream turned tasting trailer. right next door to the 290 Vinery on 300 W. Main. "Tipsy" is generally open Friday - Monday from about 12 - 5 pm (1-6 on Monday) but we strongly suggest you call or check our social media for actual availability. We also provide tastings via reservations by calling us to schedule. The Parker as she is affectionately known as has roots as deep as the Oak trees she was built behind. Our orginal farmhouse - it holds a special place in our hearts. Converted from Cotton 2 vineyards she seem to speak up & say it was time for a vision anew. We are generally open Thursday, Friday and Saturday from 12-6 and via appointment only on Sunday.